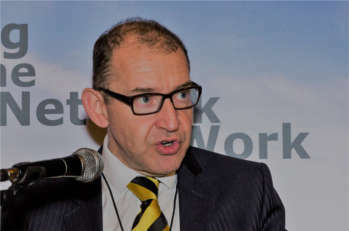 Thirteen contractors have entered into a £96 million four-year framework agreement that will see them carry out highway maintenance works in the north east. 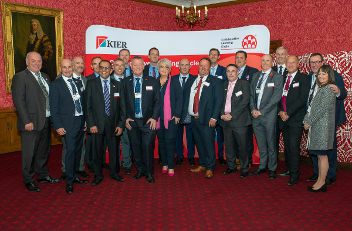 Thirteen members of the Kier Highways supply chain in Area 3 have achieved certification to BS 11000 Collaborative Business Relationships. 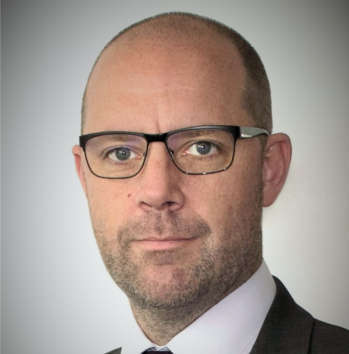 Following our reporting on Project 13 (P13) earlier this month, Dave Beddell, Europe sector leader for Highways at AECOM, surveys the landscape and discusses the importance of greater collaboration and new forms of working in the infrastructure sector. 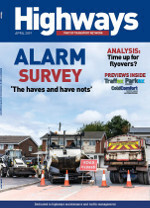 Organisations able to keep up with changes in the industry will be the ones who thrive, George Lee, of Highways Term Maintenance Association (HTMA) told Traffex 2019 delegates.